OntoBridge is a java library that eases the management of ontologies. OntoBridge is a java library that eases the management of ontologies. It is based on Jena and is a subproject of jCOLIBRI. 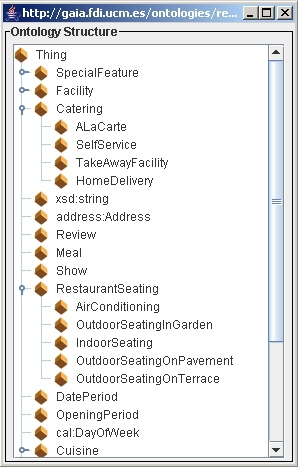 Includes methods to access and store concepts, instances and properties. 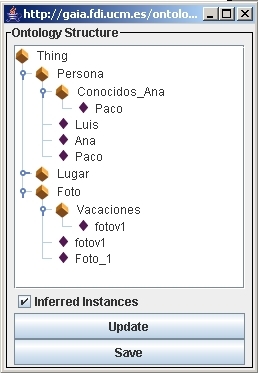 Simplifies the management of the ontology elements by means of identifiers. 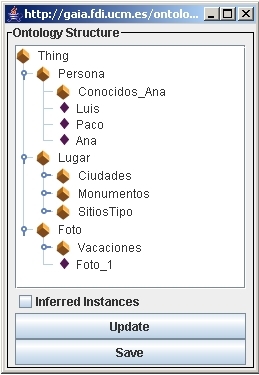 Includes several examples that show common applications and graphical interfaces. 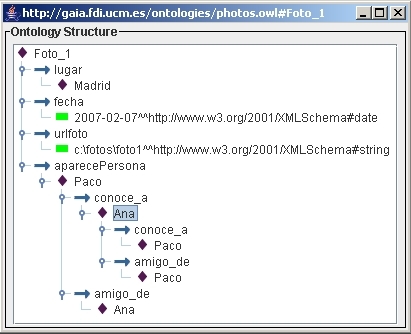 Saves ontologies into OWL RDF/XML files. OntoBridge is simplified in one class. You can check its functionality browsing its API. OntoBridge is licensed as LGPL and has been developed by Juan A. Recio-García.